Kate Pill – 5 stars Excellent instructor. Has a fantastic way with students of all ages. Very well structured and supportive lessons/ sessions. Thoroughly recommend! Garry Smith – 5 stars Great, effective and technical training from a qualified and very technical instructor. For both beginner and more advanced, if you are serious about learning a realistic and effective fighting system that still maintains traditional values, this is the place to be! Jon Van Dewar – 5 stars Great training facility hosted by a competent and professional instructor. I’m a black belt who has practiced in many dojos, in 5 different arts, on several different continents over the past 30 years and I can honestly say that I’ve never met a more competent and well rounded martial artist, or a better instructor than Chris. If you’re lucky enough to be in Adelaide then I can’t recommend Sobukan strongly enough. The atmosphere is friendly and the art is of the highest caliber. I’ve never seen another club like it. Sensei Chris manages to maintain an excellent balance of fun & discipline in his childrens classes. 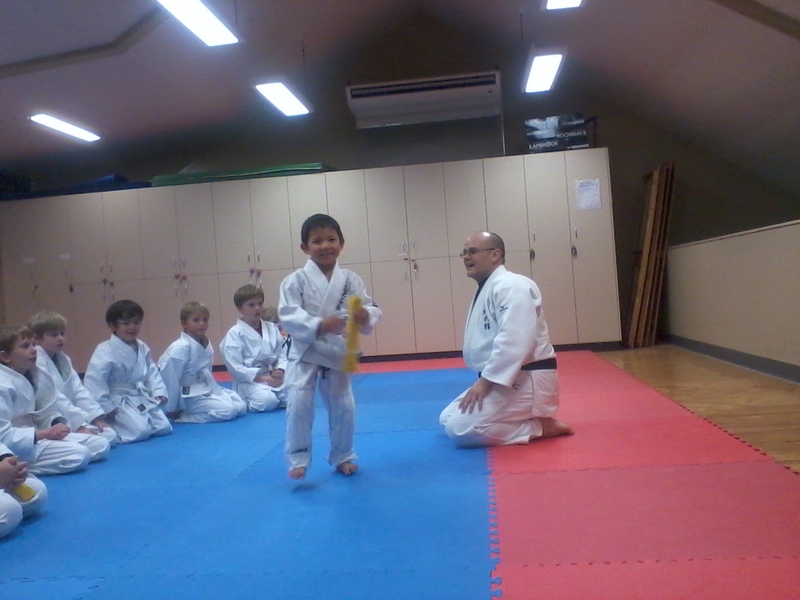 Thanks largely to his new friend & mentor, I’ve seen amazing improvements in our child, at home, at school & in the dojo. His attention span & discipline is increased (his school teacher is quite happy! ), his social skills are also improving, but best of all is the huge smile that splits his face when he gets on the mats. As an an experienced martial artist, i can also testify to effectiveness & refinement of Sensei Chris’ technique. I do not hesitate in recommending Sobukan to anyone seeking high quality instruction in Japanese martial arts. In the martial arts, just as in life, you only meet but a few people who leave an impression on us. Sensei Chris Gillies of the Sobukan 総武館 dojo is one such person. I have only met a handful of instructors as adept in the martial arts as Chris, and without hesitation would recommend him to anyone seeking to learn from a high-quality instructor, for themselves or their child. Due to his outstanding physical skills, overwhelming knowledge base and humble lack of ego, Chris has earned Black Belts Dan ranks across multiple styles including Pangamot, Ju-Jutsu, Karate and others. He has trained for many years in Japan and is an excellent example of applying Do (the Way) from martial arts to life. It is all of these attributes which makes Chris the ideal person to guide you on your martial arts journey. Koryu-Uchinadi Kenpo-Jutsu Renshi, Diploma of Martial Arts Instruction [Health Science], Yamaneryu Kobudo, Shotokan Karate Yudansha. 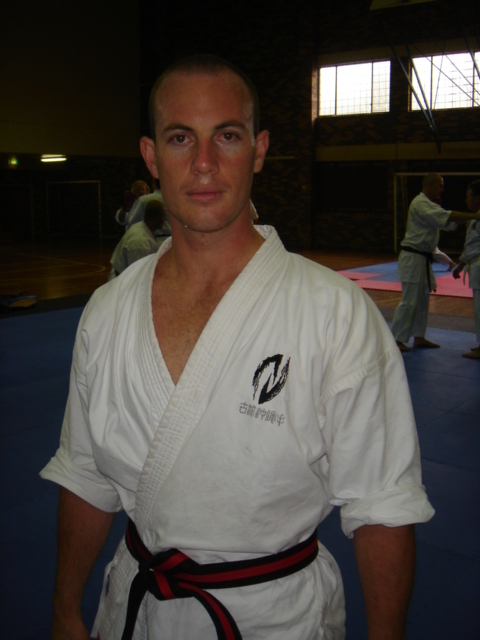 During my travels through Australia I had the honour and pleasure to train for some months under the guidance of Sensei Chris Gillies at the Sobukan. I like take the opportunity to thank Sensei Chris for each class, for all his help and efforts to develop myself. 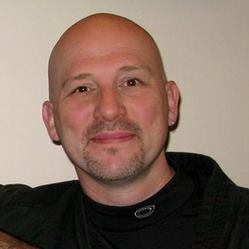 Sensei Chris is a remarkable martial artist with deep knowledge and skills. His patience and serenity as a teacher helped me a lot to learn the lessons on hand. I can recommend Sensei Chris’ classes to children and adults, to beginners and experienced martial artists. There is a challenge for everyone and a helping hand to overcome it. Here is your opportunity to train under one of the best martial arts teachers I have ever met. Feel good, have fun and be safe at Sobukan. As an an experienced martialist, i can also testify to effectiveness & refinement of Sensei Chris’ technique. I do not hesitate in recommending Sobukan to anyone seeking high quality instruction in Japanese martial arts. Thank you so much Nate, I might include this as a separate page! Do you have a flattering photo to go with it?